On behalf of the Department of Foreign Affairs and Trade, ACT Women in Economics Network and the Australian Centre for International Agricultural Research, we are thrilled to invite you to a special guest presentation by feminist economist and Professor of Professor of Gender and Development at the Department of London School of Economics and Political Science, Naila Kabeer. The Economic Society of Australia (ESA) ACT invites you to attend its public Federal Budget Breakfast briefing by Associate Professor Ben Phillips. Please join us for the Women in Economics Network: 2019 Federal Pre-Budget Address, to be held in Canberra on 27 March 2019 at The National Press Club. The Economic Society of Australia, SGS Economics and Planning and the Planning Institute of Australia have joined together to present a panel discussion on how a city’s infrastructure shapes walking decisions, and how these decisions affect the vibrancy of a city and its economy. ESA Young Economists invites you to join us for casual drinks at King O’Malley’s and connect with other young economists. The Women in Economics Network ACT, DFAT and ANZ invite you to a “Secretaries panel”. The Economic Society of Australia (ESA) ACT invites you to our Christmas Drinks night, where we will reflect on the year that was and consider the year to come. Behavioural economics – WEN can you use it? The ACT Women in Economics Network (WEN) invites you to a presentation from Heather Cotching and Janine Bialecki from the Behavioural Economics Team of the Australian Government (BETA) on the topic of behavioural economics. The Economic Society of Australia (ACT) is pleased to invite you to our Annual General Meeting. The Women in Economics network is pleased to invite you to our Annual General Meeting. The Economic Society of Australia (ACT) invites all attendees of the Australian Government Economists’ Conference to join our members for networking drinks to discuss issues explored at the Conference. Please join us on Tuesday 23 October 2018 to celebrate the program’s launch and to get to know our mentors and mentees. 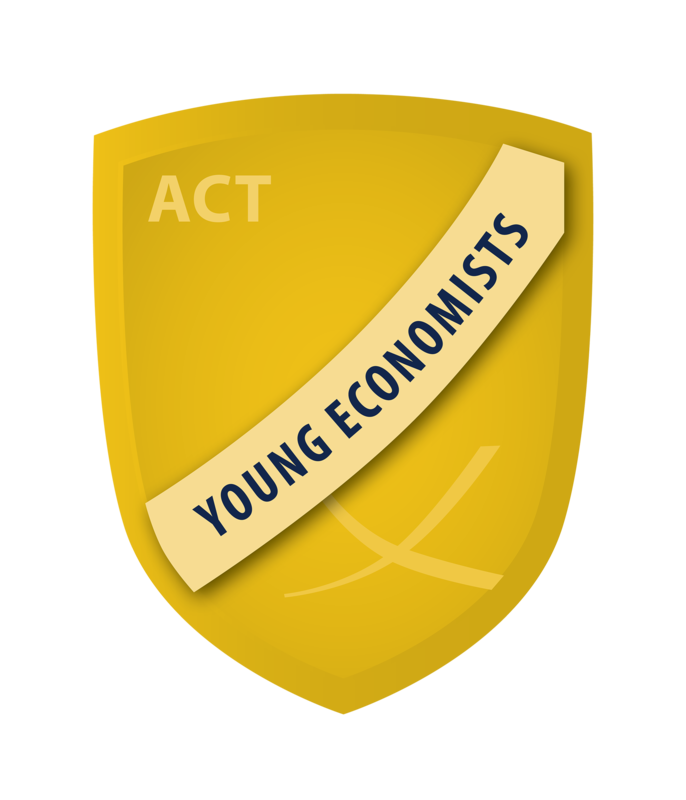 The Economic Society of Australia and Young Economists Network ACT invite you to a Young Economists event at The Highball Express in Canberra for a debate on Telecommunications Economics. The ACT Economic Society of Australia are delighted to welcome Dr Michael de Percy CMILT to speak at our lunchtime seminar on Road pricing and provision: solving public policy challenges. 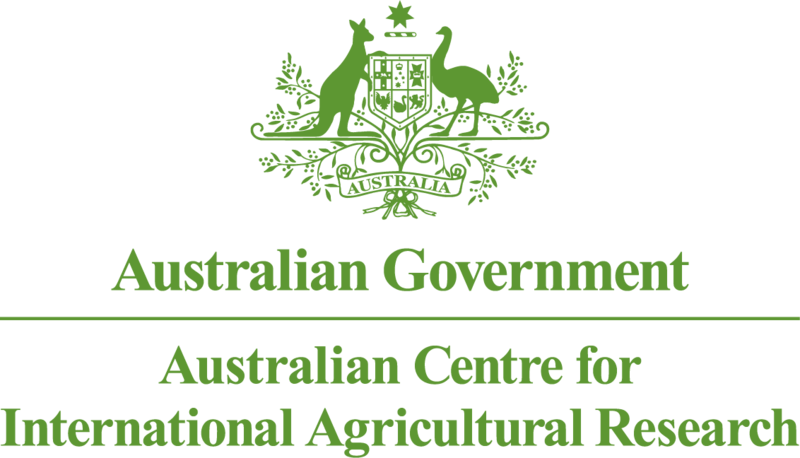 The Australia Institute is holding a Revenue Summit in Canberra on 17 October to assess public spending needs and address the available revenue raising options to meet them. The Economic Society of Australia and Women in Economics Network ACT invite you to a presentation on Male and Female Competitive Behaviour.